Are you interested in the historic agreement that was adopted among 195 countries at COP21 this weekend? You can read the document here! Beyond @COP21 and the on-going deliberations on the UN Sustainable Development Goals, there is also an interesting development in California which we hope to report and comment on. Charter Schools are a reality that have become part of the effort to reform schools. However, it was of interest that one of the largest School Districts, Anaheim Union in Orange County, has issued a call to halt further approvals of Charter Schools as it is slated to proliferate. We found it especialy striking that some 1320 Schools are now operating in California with some 581,000 Students with 158,000 students on the waiting list. 32 schools have closed even though 80 have opened. We will be on the prowl for it for 2015. We look forward to being of continued service in 2016. Onward to 2016 with all its' possibilities!!!! As Muslims—and as the latest in a long line of targeted communities in the United States—we can sense the real danger of allowing such misguided rhetoric to continue, as bigoted views about us are now vividly featured in the media every day. Over time, people are brainwashed to hate people they have never met, and when they do meet them, to treat them with contempt or worse. Much of this animus against Islam and Muslims comes from fear that is rooted in ignorance, and the only way to counter it is with knowledge. We need to educate the broader public about our faith—and, at Zaytuna College, in addition to educating our students, we’re committed to doing as much outreach as possible. But some of the fear comes from the violent, heinous acts of a small but vocal minority of zealots who have hijacked our religion. We must also counter their extremist ideology with knowledge and light to protect our youth—and to educate our fellow citizens. Fortunately, we have been successful of late in working with sincere members of the media—from PBS and NPR to the L.A. Times and the Cairo Review of Global Affairs—who are interested in ensuring that Islam and Muslims are represented fairly. I encourage you to read (and view) these stories and to share them with your friends and families—and to thank these media organizations by commenting on their respective websites. We will continue to work on such stories as we look to 2016. There's no single path or silver bullet for innovation, but across the government, employees are thinking outside the box and daring to do things differently. In this guide, we're honoring that innovation. HHS created TransNet to expedite organs to transplant recipients. FEMA developed Risk MAP to pinpoint flood hazards. Commerce decided to kill passwords to increase security. Lubbock County, Texas created a virtual juror selection process. much security, these features have been back-ported to both Win7 and Win8. telemetry/spyware ... MS will automagically re-enable it. Frequently. Silently. What is MS collecting and forwarding to the MS Mothership? 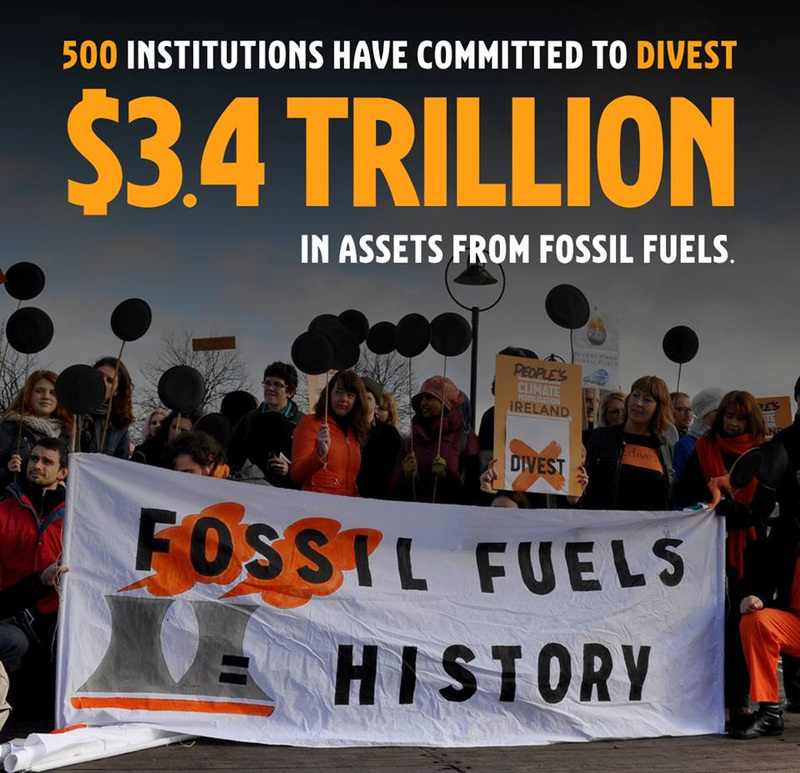 I just want to thank you for everything you've contributed to 350's work before, during and after the Paris summit. Together, we aimed high, and what we accomplished is huge. 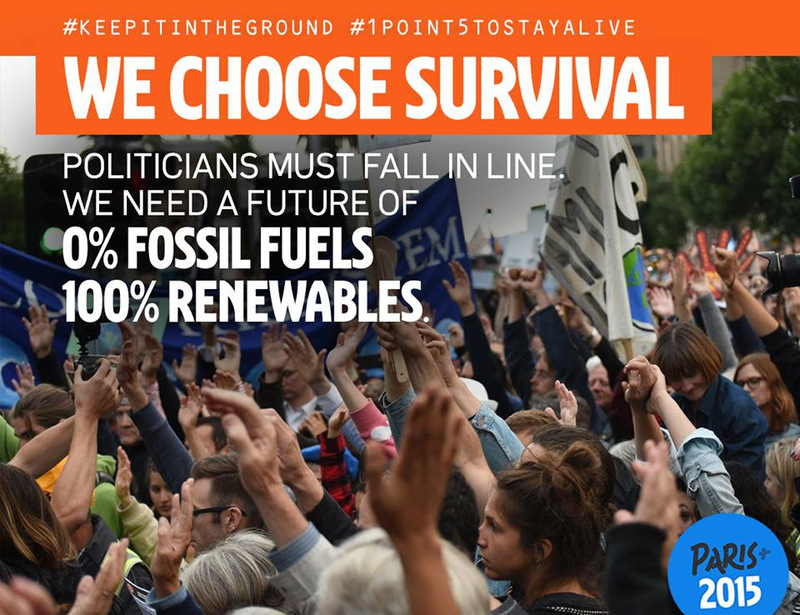 Our "Road Through Paris" plan aimed to build movement power and accelerate the transition from fossil fuels starting in August -- and the amount we've been able to accomplish together since then is astonishing. 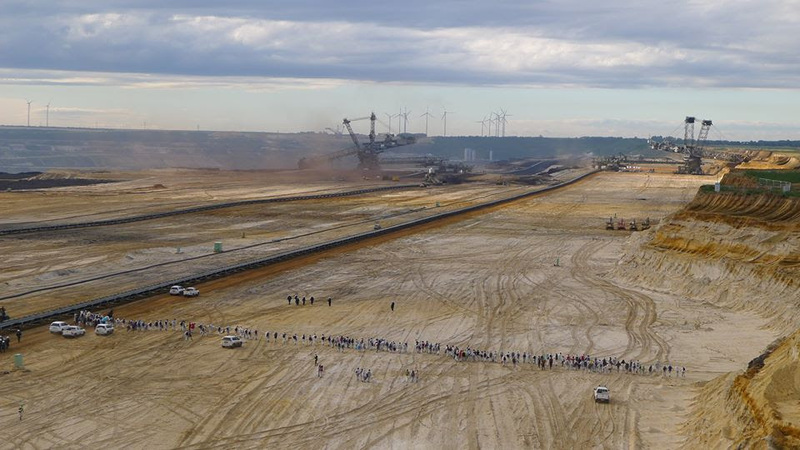 • Shut down one of Europe’s largest coal mines -- over 1,500 of us drew a line in the sand and took part in a mass act of civil disobedience at Ende Gelände in Germany this summer. 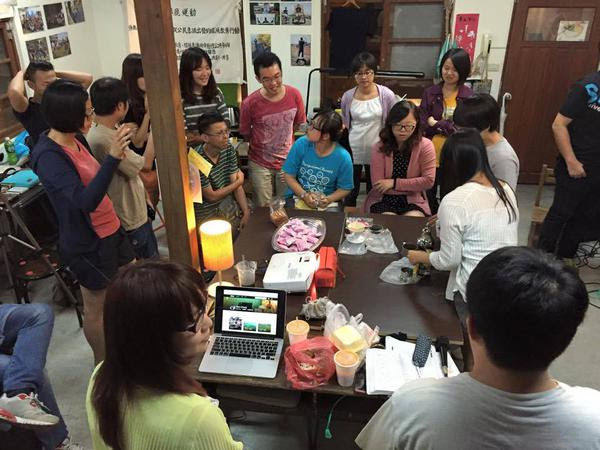 Our movement is growing -- not just in numbers, but in depth of analysis, skills and capacity. We'll need all of that for the next big push, which starts soon. I can't wait to see what we'll accomplish next. An #Outsider Newsflash: Are You Prepared for El Niño? 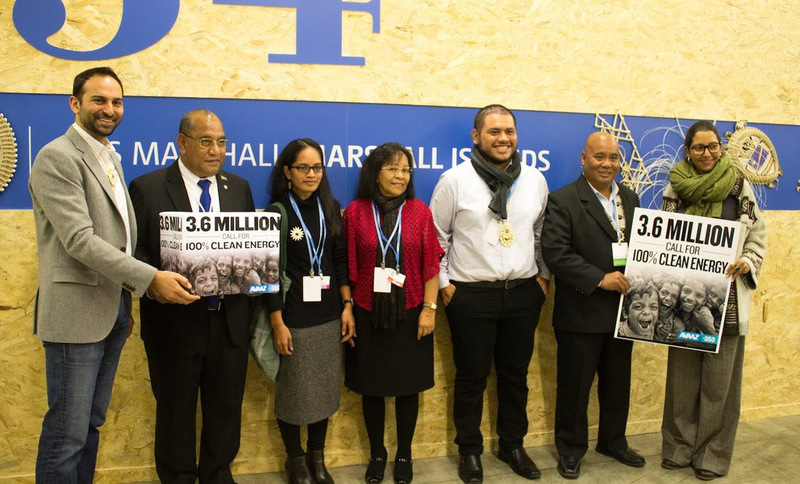 We here @ #Outsiders have been on the Prowl at @COP21 and was very gratified as we saw the reporting on the agreement. For this week-end edition of "View of the week" and in line with the mission of the Education Channel here, we wanted to feature guidance from +NRDC (Natural Resources Defense Council) that we view provides a solid overview of what was achieved and what is ahead--the real work does begin now and we look forward to being at the forefront of it as we also work on providing guidance on the UN Sustainable Development Goals which we believe is closely aligned. A great tide has turned against the central environmental challenge of our time—climate change. This morning, world leaders came together and adopted an historic agreement at the Paris Climate Summit. The agreement will tackle the grave threat of climate change and accelerate the shift to clean energy around the world. Nearly 200 countries, including the U.S., China, Europe and India, have pledged to reduce their climate wrecking pollution, strengthen their climate commitments every five years, protect people living on the frontlines of climate impacts, and help developing nations expand their clean energy economies. Most importantly, this agreement sets ambitious goals. It calls for holding global temperature increases to 1.5 degrees Celsius, with a first step of keeping us below 2 degrees of warming. For the U.S., our commitment to act on climate is embodied by the Clean Power Plan, the historic plan announced this summer to reduce carbon pollution from America’s coal-fired power plants. 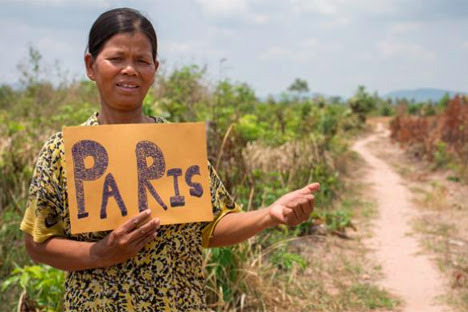 To the over 275,000 NRDC members and supporters who signed our petition calling on world leaders to take action in Paris—we thank you. Your voice has been heard. To the NRDC climate staff who worked around the clock to push Paris negotiators to reach an agreement, we thank you for your efforts. And to prominent NRDC supporters like Robert Redford and Leonardo DiCaprio who were on the ground at the Paris Summit lending their influential voices to press for action, we thank you for your commitment. To find out more about what this historic climate agreement means, read the blog post from NRDC Program Director Susan Casey-Lefkowitz. Get a handy explainer on just what the agreement does from NRDC’s onEarth news website. 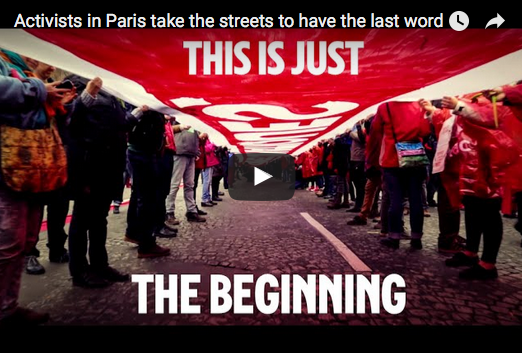 Catch the wave of buzz on social media from NRDC’s Paris Action Page online. 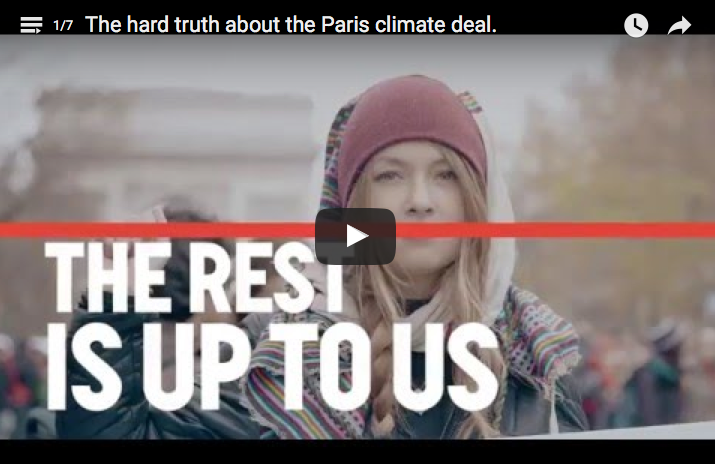 And stay tuned for more details from NRDC about the Paris Climate Summit’s historic agreement and what it’s going to take from all of us to put it into action. It has been yet again a rather interesting day in our World as +TIME magazine's personal of the year was announced. We received this newsletter from Time Magazine that we wanted to feature in its' entirety for all to review. Our view is that Angela Merkel was a great choice because of all she has done to keep Europe together and her courageous decision on the refugees. We found it unfortuante that they had the #Daesh Leader was the runner-up. We were not too surprised about the others--including President Rohani of Iran who is dealing with profound challenges inside Iran--including a severe recession that has just hit the country. Did you know this year's Person of the Year is a soccer-loving scientist nicknamed 'Mutti' who is reportedly afraid of dogs? Past Persons of the Year: Where Are They Now? How are Sao Khea and her family adapting to climate change in Cambodia?Get the full picture and share your own with us on Facebook. The days are getting shorter, and yet somehow there’s more and more to do. You wish your entryway were decorated with seasonal crafts, but instead it’s cluttered with catalogs. You want to spend time making memories—but how will you get everything done? We’re here to help. It’s time to take back this season: for family, for reflection, for warmth, and for laughter. And we’re here with the resources to help you live your values from now until the New Year. Step 3: Take the Pledge. Set your intention to simplify and to live your values with the Pledge to Simplify the Holidays, by our terrific friends at the Center for a New American Dream. Once you sign up, you’ll receive a gorgeous and easy-to-download gift coupon book template. And a list of over 100 non-Stuff coupon ideas. You can scratch going to the mall from your to-do list. Step 4: Share your values. Let loved ones know how to Gift Outside The Box. Use SoKind Registry to pick out the experiences, crafts, thrift items and one-on-one time you really crave. 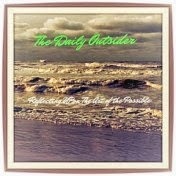 It’s the only gift registry that will fill your life with memories instead of Stuff. We wish you joyous days filled with meaning, magic, and moments of calm.